As of September 15th, the new iPhone 8 and iPhone 8 Plus will be available for pre-sale. Then, on September 22nd, these phones will be available to purchase in TELUS stores. Later in the year, the Apple Watch Series 3 will become available. The next generation of iPhones have aesthetic and technological advances that improve upon earlier models. The glass used is more durable than in previous models and the phone comes in space gray, gold, and silver. Retina HD displays and the A11 Bionic chip make for a sharper image, plus, dual 12-megapixel cameras with Portrait mode bring enhanced lighting to your photos. Different lighting options make it so your pictures are perfect every time. Wireless charging adds convenience and helps your home look more organized. On October 27th, the iPhone X is available for pre-order at TELUS. This super-sleek, all glass phone has a 5.8 inch Super Retina display for the crispest images. The rear camera on this phone has been improved, plus dual optical image stabilization and Face ID is included. The Apple Watch Series 3 is the newest Apple Watch available at TELUS. This technologically savvy timepiece is the best-selling watch in the world. When paired with TELUS, this watch is capable of making calls and receiving texts, even if your iPhone is nowhere nearby. It also supports some of your favourite apps, so you’re always in the loop, even if your phone is not on you. Many users love the watch’s assistance in staying active. The Apple Watch Series 3 can be used as a fitness tracker or even as a personal trainer with its intelligent coaching features. It is also water resistant up to 50 meters and has a barometric altimeter, which measures elevation, making it perfect for any type of activity. Two models allow customers to choose from a watch with GPS and cellular, or one with just GPS. Both of these models include a fast dual-core processor and wireless chip, making them quicker and smarter than ever before. TELUS is excited to bring the new generation of iPhone products to Canadians. New plans will be available for customers to get the most out of their new phones or watches. 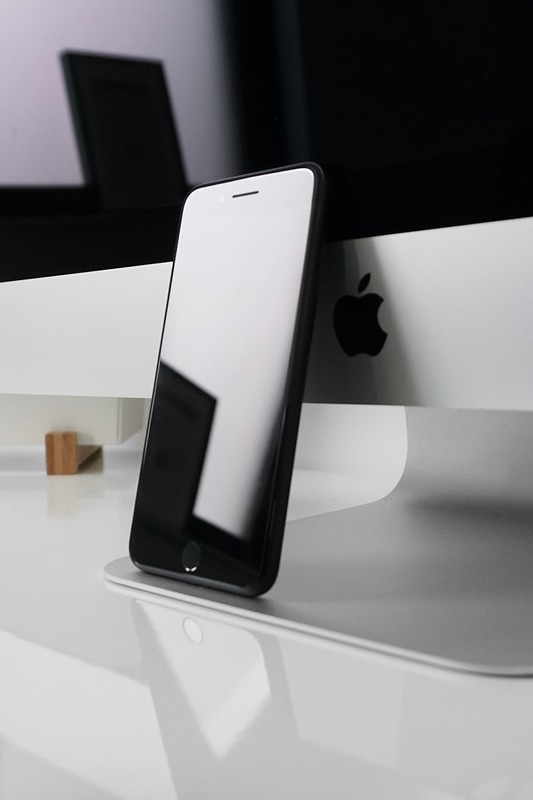 Premium Plus rates allow customers to pay less upfront, but will also include AppleCare+ with payment options that will fit customers’ budgets. In-store diagnostics and replacements will also be available to TELUS customers with these plans. For first-time iPhone users, the store will have classes with expert “Apple Masters” who can provide one-on-one TELUS Learning Centre sessions. Pricing for these new devices and their accompanying plans will vary, so see the TELUS website for more details about the cost of the new generation of Apple products. Availability may also vary from store to store, but that information will also be available on the website.